You are at:Home»Mac»Why Is My Mac So Slow? Can An Apple Computer Get A Virus? I’m going to tell you why your Mac is running so slowly, clear up the confusion about viruses and Apple, and get you on the road to making your MacBook or iMac run like new. I was inspired to write this post after reading Beth H.’s question on Ask Payette Forward about why her Mac was running so slowly. She had been to the Apple Store and thought her computer had a virus because she was seeing the dreaded spinning rainbow pinwheel of doom more and more frequently. I’m going to walk you through a few simple steps to help you discover what’s slowing down your Mac and then get you on the right track for getting it fixed. The long and short of it is: Yes, Macs can get viruses, but you don’t need virus protection! That being said, when you’re seeing the pinwheel of doom and your computer is slow as dirt, there’s definitely something wrong. So What’s Slowing My Mac Down? When people think “computer virus”, they typically think of a malicious program working itself into your computer without your knowledge. Maybe you opened an email, maybe you went to the “wrong” website – but these types of viruses generally don’t exist for Macs, although there have been exceptions. When these viruses do appear, Apple squashes them immediately. Even while I was at Apple, I never knew anyone who had been affected by a virus like this, and I saw a lot of Macs. Your Mac is vulnerable to a type of virus called a “Trojan Horse”, which is commonly referred to as a “Trojan”. A Trojan Horse is a piece of software that you download, install, and give permission to run on your Mac. Of course, this software isn’t called “Virus! Don’t Install Me!”, because if it were, well, you wouldn’t download and install it. Instead, software containing Trojan Horses is often called MacKeeper, MacDefender, or some other software that promises to help your computer, while in fact it has the opposite effect. I’ve also seen websites that say you have to download a new version of Flash to continue, but the software you download isn’t from Adobe – it’s a Trojan. I’m just using these titles as examples – I can’t personally vouch for the quality of any individual piece of software. If you’d like to do some research for yourself, Google “MacKeeper” and take a look at what pops up. Part of what makes Macs so secure is that software can’t just download and install itself – you have to give it permission to do so. That’s why you have to type in your computer password whenever you install a new piece of software: It’s yet another layer of security that asks, “Are you sure you want to install this software?” Nevertheless, people install Trojan Horses all the time, and once they’re in, they can be difficult to get out. 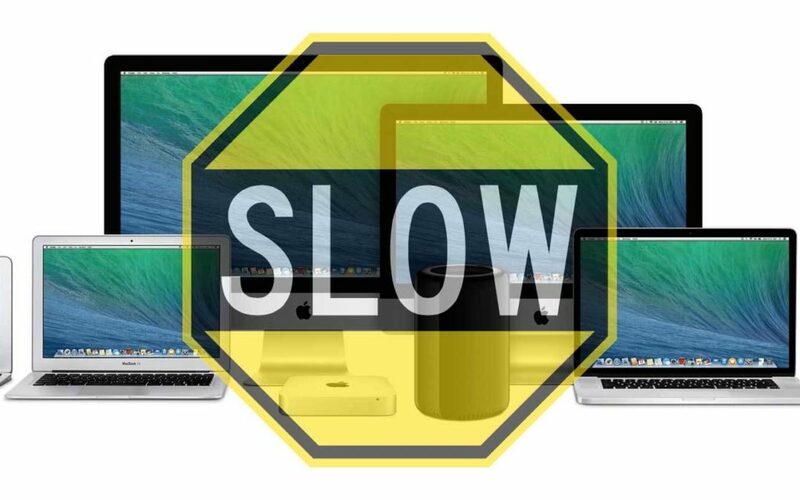 Macs don’t need MacKeeper, MacDefender, or any of those pieces of software that purport to speed up your computer. In fact, they usually slow things down or worse. MacKeeper is a Trojan Horse because you gave it permission to run on your computer just like any other piece of software you downloaded and installed. Is Your Computer Out Of Breath? Open Activity Monitor by opening up Spotlight (click the magnifying glass in the upper right hand corner of your screen), typing Activity Monitor, and then clicking on Activity Monitor (or press Return) to open it up. Click on the drop-down menu above ‘Show’ where it says something like ‘My Processes’ and change it to ‘All Processes’. This will show you everything that’s running in the background on your computer. Now, click right where it says ‘% CPU’ (the header of that column) so that it highlights in blue and the arrow is pointing down, indicating it is showing you what programs are running on your computer in descending order from what’s taking up the most CPU power to the least. Which processes are taking up all your CPU? Also, click System Memory on the bottom to see if you have enough free System Memory. How many MB (megabytes) or GB (gigabytes) is free for programs to run on your system? If you find an application or process that’s hogging all your computer’s resources, there might be a problem with that app. If you can, try uninstalling it and see if the problem resolves itself. Do You Have Enough Free Hard Drive Space? Let’s check to make sure you have enough free hard drive space to work with. It’s a good rule of thumb to always have at least twice as much hard drive space free as you have RAM installed on your computer. In Apple lingo, RAM is called Memory. I have 4GB of RAM installed on this laptop so it’s a good idea to have at least 8GB of hard drive space available at all times. Apple built in a really easy way to check this out and I’ll walk you through it. First, click the Apple menu in the upper left hand corner of your screen – look for the Apple logo to the left of the name of the program you’re currently using. Then click ‘About This Mac’. You’ll see how much RAM you have installed right there next to ‘Memory’. Now click ‘More Info…’ and click on the ‘Storage’ tab. How much free space do you have on your hard drive? This is by no means a comprehensive list of everything that could be slowing down your Mac, but I hope this points you in the right direction. 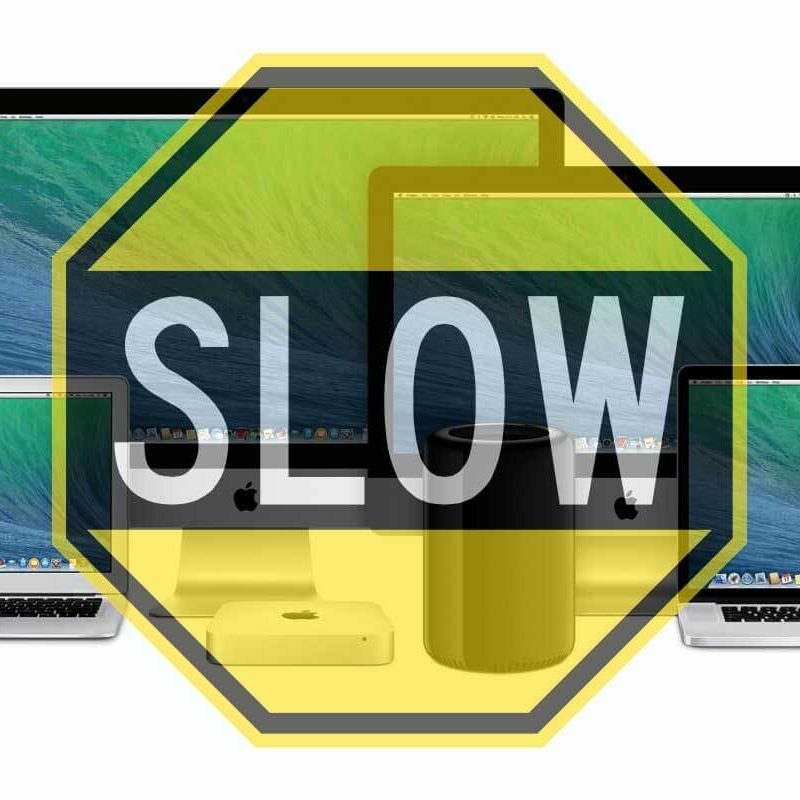 This post is undoubtedly a work in progress, but together, I’m sure we’ll identify and solve some of the most common issues that slow down Macs. Thanks again for reading and I look forward to hearing from you!